We will build to suit. Our construction and maintenance staff is unparalleled in the business. RJB Properties, LLC employs only the most qualified and skilled workers for each job. Their skill is evident in the quality and craftsmanship in every office we design and construct. 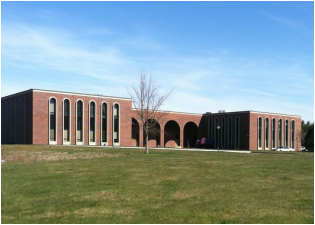 ​The office park at 640 George Washington Hwy in Lincoln offers three quality office buildings in a prime location. Our tenants receive first-rate service from our on-site property management team. Our tenants include individual attorneys and start-up companies to multi-million dollar international corporations. All properties include free parking, security and are ADA compliant. There is a reason why our tenants come AND stay here. 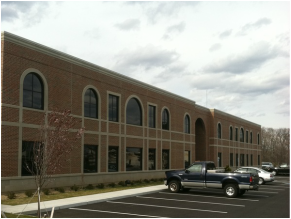 This spectacular building is guaranteed to impress with 35,000 SF with varying sized office and storage spaces. Tenants include several international corporations. NO SPACE AVAILABLE AT THIS TIME. INQUIRE FOR DETAILS. This office building, located minutes from Rt. 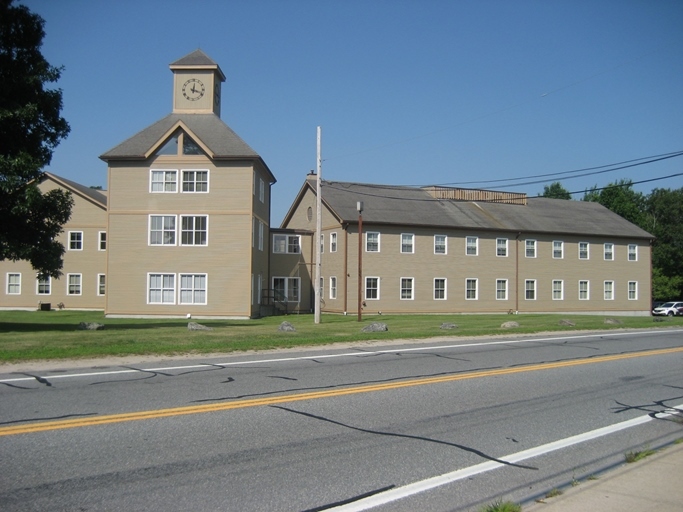 146 and I-295 in Lincoln RI, is predominantly occupied by medial practices. Office space in this building is available to lease or purchase. Beautiful Class “B” office building. This 38,000 SF building offers private units as well as a large shared office space, providing excellent opportunities for attorneys, counselors, psychologists, or entrepreneurs just starting out. 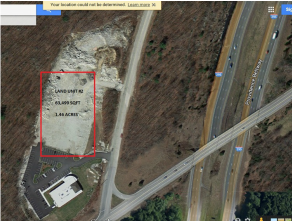 1.46 acres of land, minutes from I-295 in Lincoln, ready to build on, in a fast growing area. Perfect for office space, medical building, and/or retail. Gas, electric, sewer, and water on property. 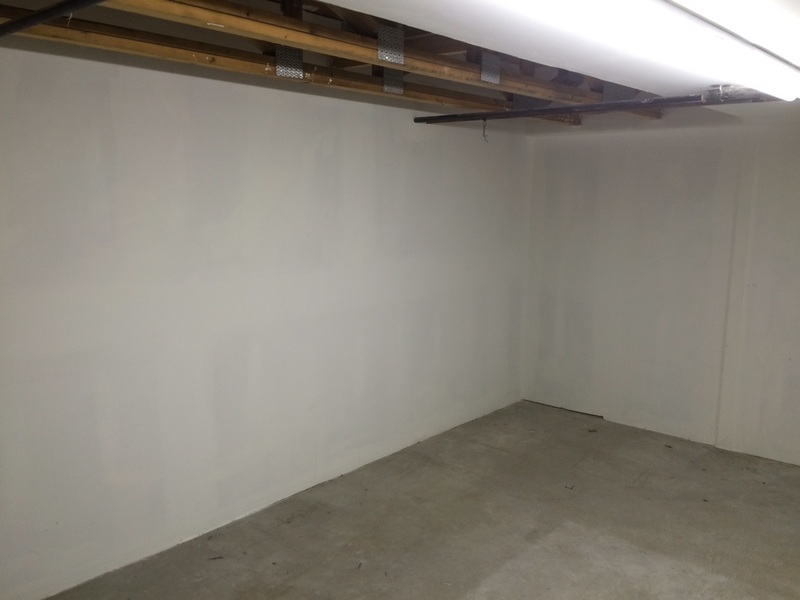 Secured storage spaces are available for lease in two locations, ranging from 175-475 SF in size. Built in 2011, this high quality property has custom designed and built out offices for small, mid sized and large businesses with over 31,000 SF of rentable space. NO SPACE AVAILABLE AT THIS TIME. 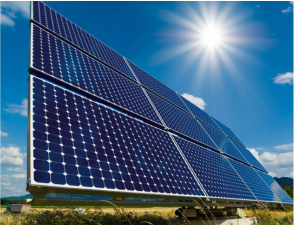 Construction of our 1.4MW solar farm is projected for completion in late 2016. We offer consulting and investment opportunities in this fast growing sector. We specialize in identifying opportunities for profitable ventures by finding raw land and handling the development by working with architects, city planners, engineers, surveyors, inspectors, contractors, leasing agents and others. Upon identifying land, RJB Properties will handle the construction process from start to finish. We will build the entire complex and do the individual unit build-outs better and cheaper than our competitors. All leases include snow and ice removal, building cleaning, specific maintenance as applicable, trash/recycle pickup, landscaping, pest control, fire alarm maintenance, elevator maintenance, HVAC repair and maintenance and more!